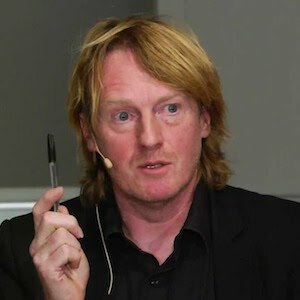 Dr Stephen Law is a humanist and author of the Oxford University Press Very Short Introduction to Humanism. Stephen defends a liberal attitude to moral and religious education in his book The War For Children’s Minds. He is also the author of several popular philosophy books including The Philosophy Gym: 25 short adventures in philosophy, and the young person’s The Complete Philosophy Files. Stephen has no A-levels, and worked as a postman in Cambridge for four years before discovering philosophy and entering university as a mature student age 24. He was junior research fellow at The Queen’s College Oxford, reader and head of department at Heythrop College University of London, and is currently an honorary research fellow at Roehampton.